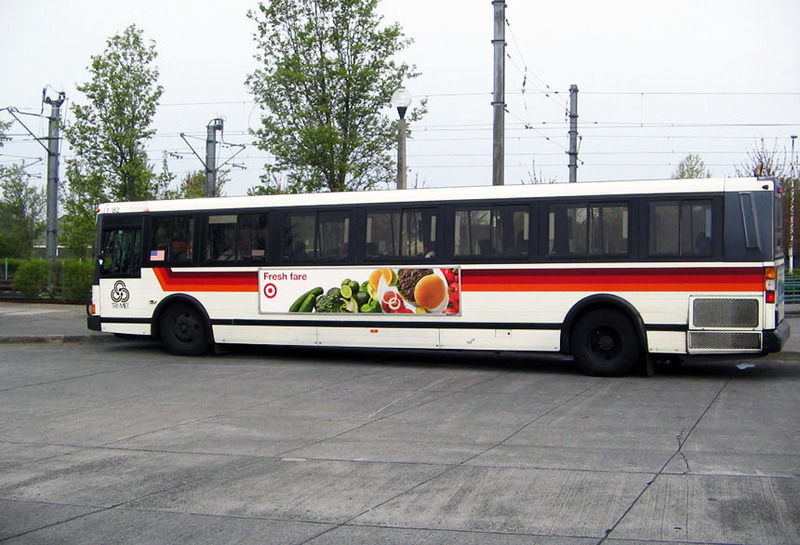 Target ran an advertisement promoting their fresh produce using Lamar transit. This King creative reminded consumers of their products using their widely known logo and simple slogan. Drivers, passengers, and pedestrians passing by were reminded of targets offerings every time the bus moved through the community.